We focus exclusively on girls ages 10 – 14 because we know how precious and special this time of life can be. We also appreciate how turbulent and uncertain these years can feel. We love this age and we love these girls. This feeling pervades our community. Our family-style community is supportive, nurturing, and close-knit. Our environment is purposely designed to provide space to develop friendships, repair relationships, and practice adaptive communication. Students heal from the inside out; developing strength, confidence, resilience, and self-worth. 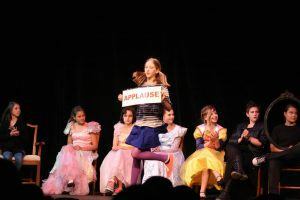 Why Does Asheville Academy Work? Small community groups of 8 girls promote a supportive home environment. We don’t just talk about it. Students learn important living skills which promote confidence, accountability and responsibility. 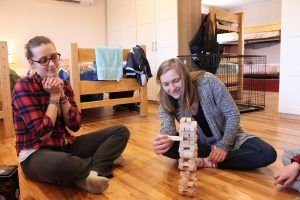 Within their community groups, students develop close friendships and learn about conflict resolution. Come visit our private, expansive 97 acre campus. See how the lush beauty of campus can be the ideal backdrop for your daughter’s healing journey. The community environment of Asheville Academy supports personal, emotional, and behavioral growth. It’s purposefully designed to help students build confidence and self-esteem alongside their peers, while creating lasting, trusting relationships. Predictability and consistency are two key components in helping a young girl re-establish balance in her life. Our team, our campus, and our students all help to make this work. 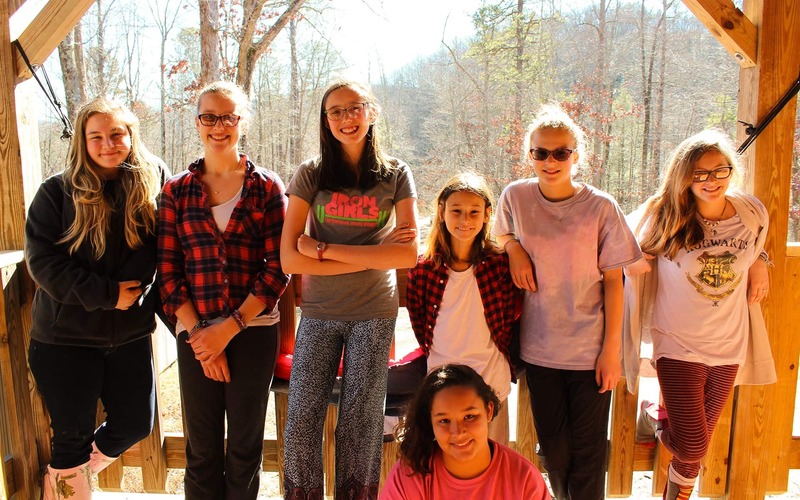 Take a look at what daily life is like for a girl at Asheville Academy! 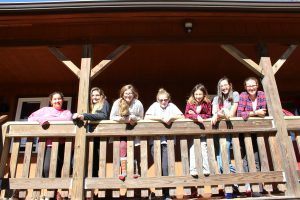 At Asheville Academy, there are multiple opportunities for students to get involved in extracurricular activities and the local community. Whether it’s through theater, volunteering or finding new exciting ways to exercise their bodies and minds, we have options for them. “She's in a safe environment with people that truly care."